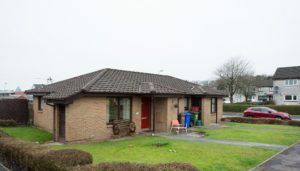 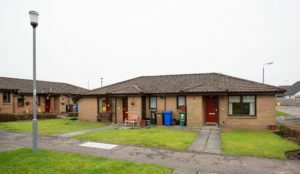 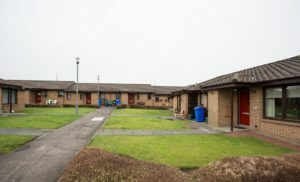 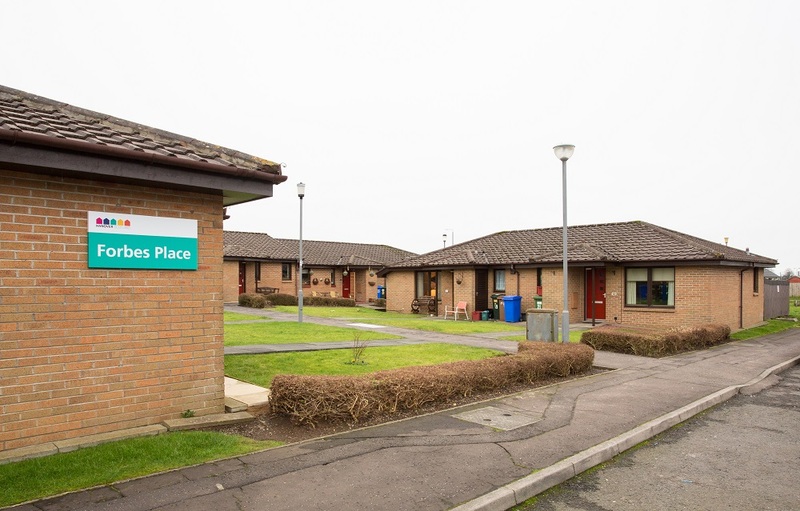 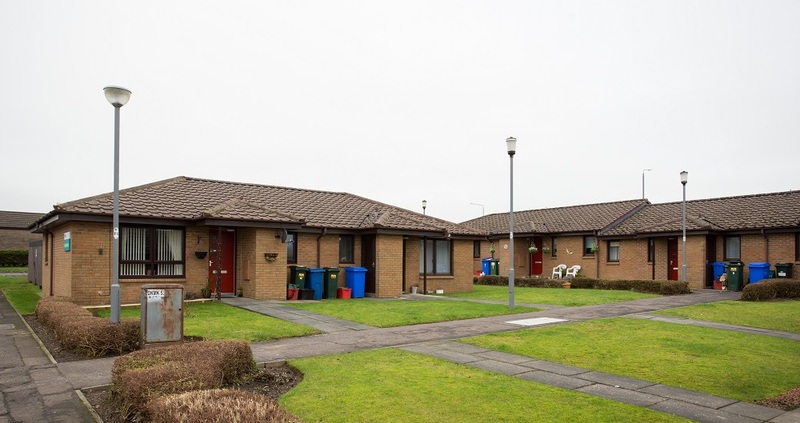 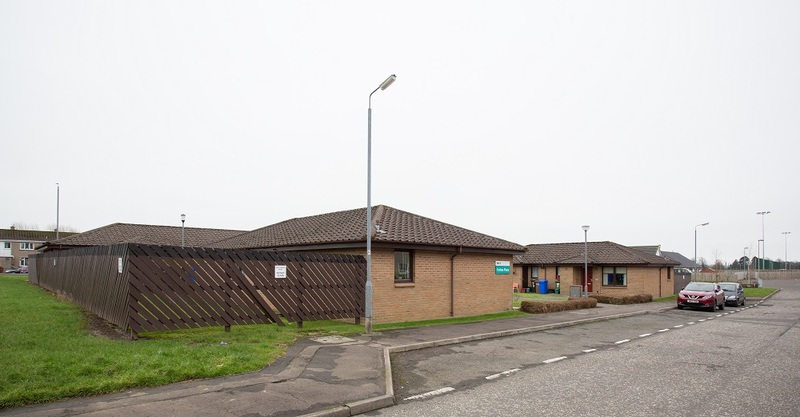 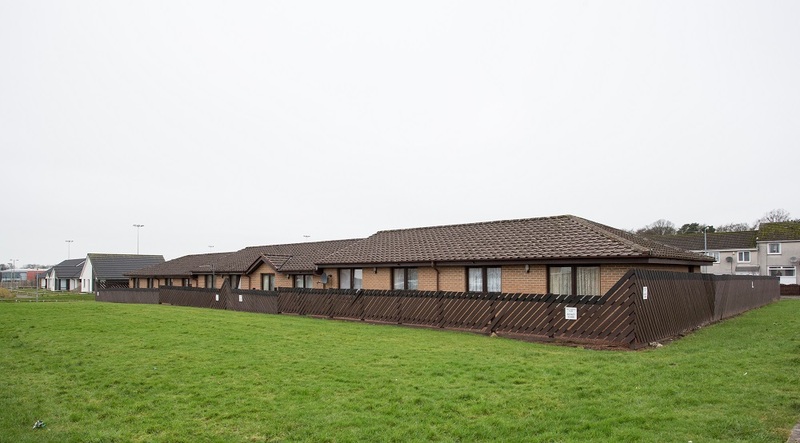 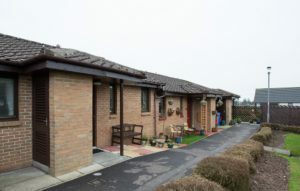 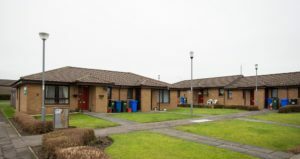 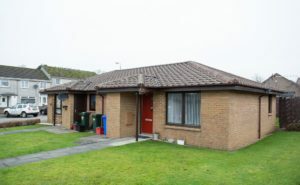 Forbes Place is an amenity housing development located in the New Farm Loch area to the east of Kilmarnock town centre. 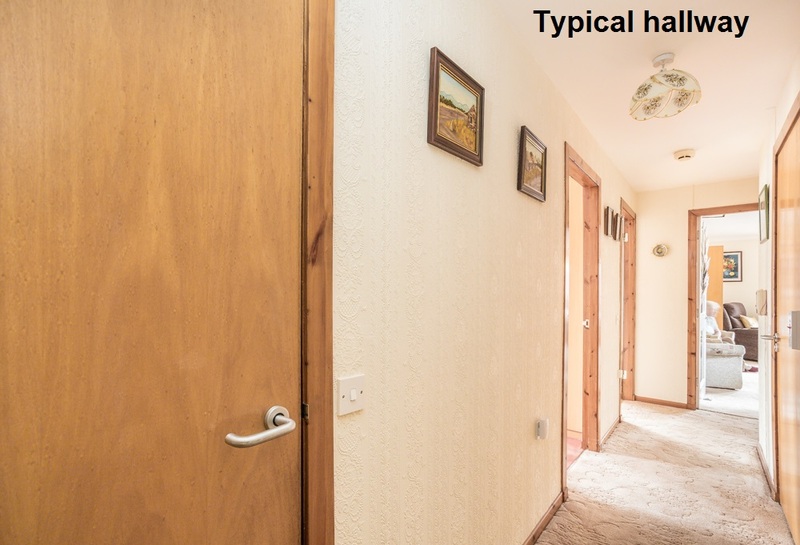 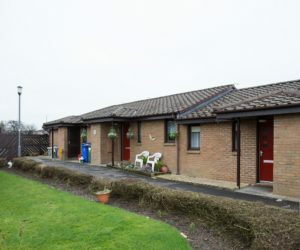 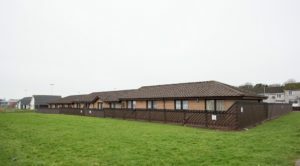 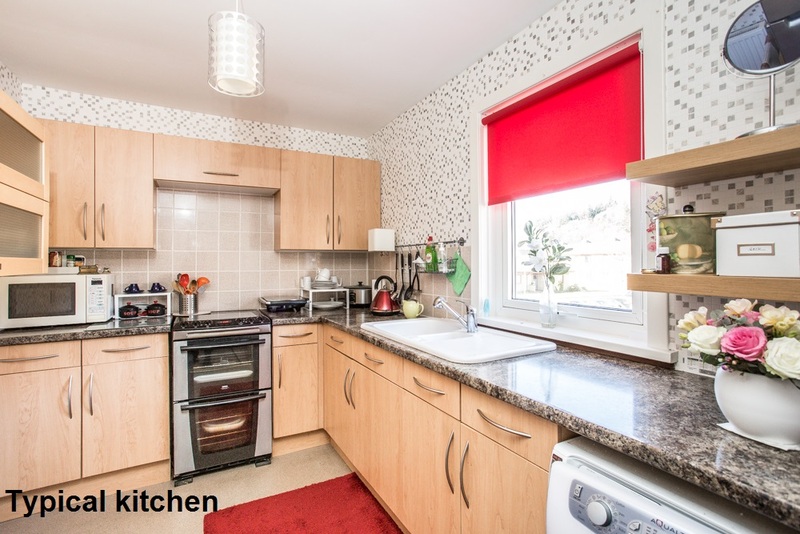 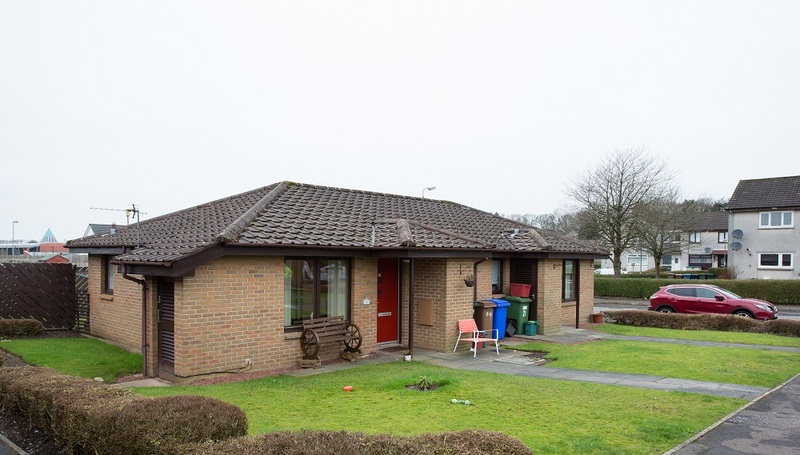 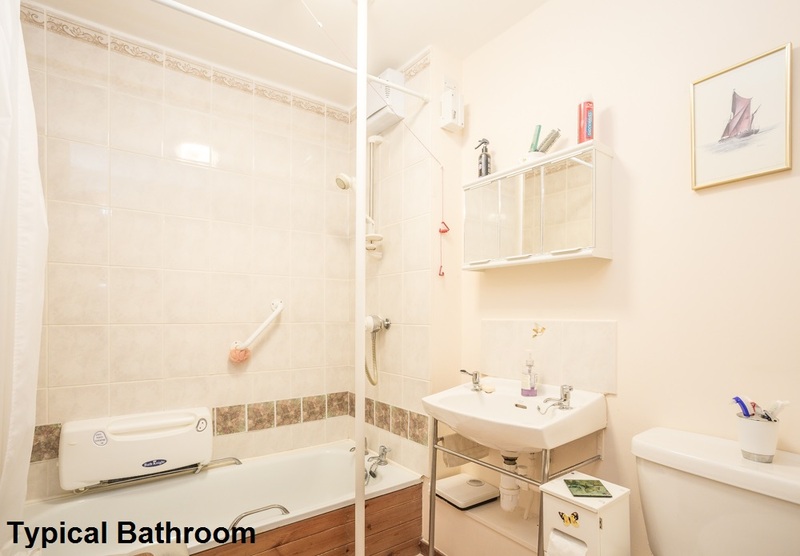 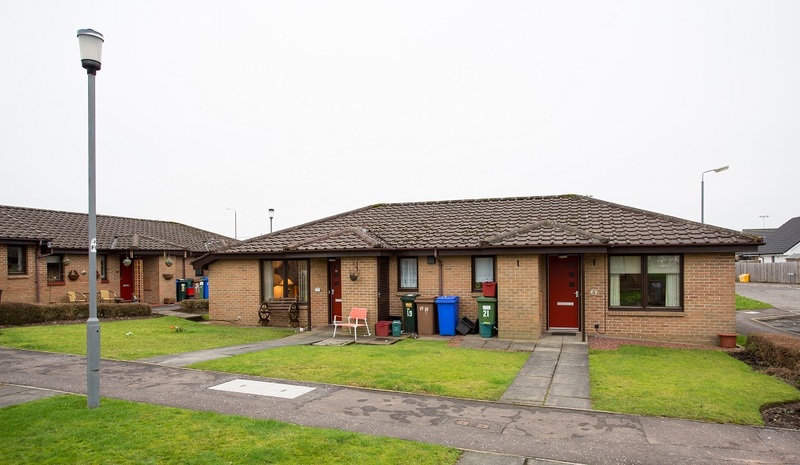 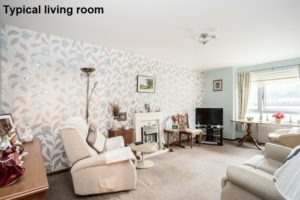 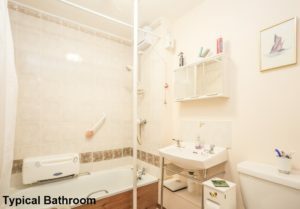 Within a short walk of the development is a bus stop with regular services into the town centre, which boasts a range of amenities including a railway station with links to Glasgow, the coast and other nearby towns. 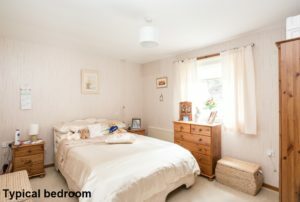 Forbes Place is made up of 10 one-bedroom cottages.